Car monitor is another term for display screen, which allows you to have access to movies and videos, providing a mode of entertainment for the passengers. There are several types and styles of monitors available on the market and the selection is dependent on the needs of the individual. 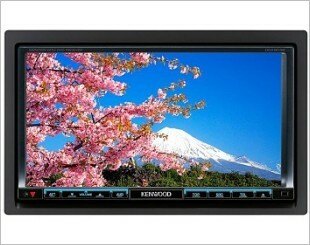 You may opt for a backseat headrest monitor if you want to mount and permanently install units within the headrests. 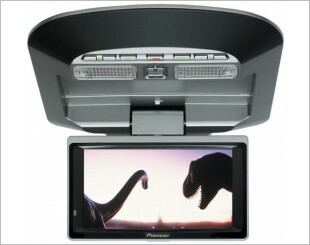 Flip-down monitor is also possible if you want to install the unit within the ceiling of your car. The design allows you to fold them away when they are not in use. 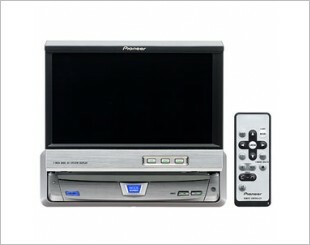 You may also choose a built-in monitor, conveniently located at the front, if you wish to connect navigation and reverse camera to the monitor. 7" Motorised Anti-Glare, Low-Reflection LCD with Auto Dimmer. 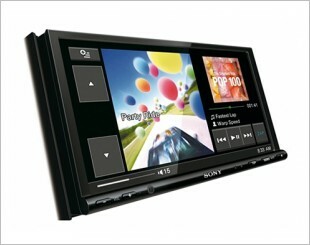 The AVR-W6100 is a dedicated roof-mount 6.5-inch screen that flips down and swivels left and right for your comfort. Comes with a built in dual speaker with power magnifier which supports surround sound. 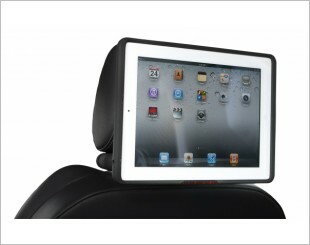 The inCarBite iPad Mount fixes cleanly to the back of the headrest on any car. Great for mounting your iPad onto. 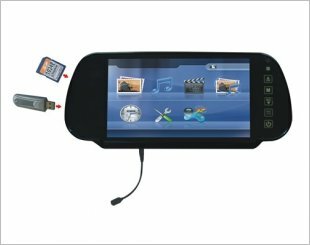 It is an 7.0 inch wide LED screen monitor with a DVD receiver that has a touch panel control with GUI,able to do customization of background and much more. 7.0 inch TFT Active Touch Panel Monitor with SensMe, ZAPPIN and USB functions.